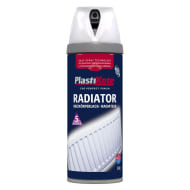 Plastikote Twist & Spray Glass Frosting. 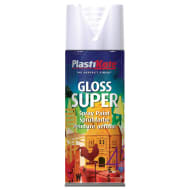 This fast drying Frosting Spray Paint from Plastikote is perfect for enhancing small objects, stencilling projects or even creating privacy on windows. 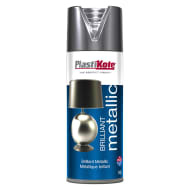 Gives an attractive frosted finish.